Wash your neck three times a day with a good moisturizing soap to wash out dirt from skin. This is the best home remedy for lightening dark neck. Exfoliate your neck twice a week to remove dead cells and dirt that makes skin dark. Pass hot vapours to neck and then with a scrubbing product exfoliate it. Steaming makes the skin impurities soft and easier for the scrub to remove it. This is an effective technique for lightening dark neck. Moisturize neck after taking baths and after washing to keep skin moist and away from dryness. 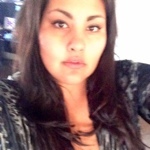 Lack of moisture can make skin dry and dark. Rub lemon juice for getting fair neck. 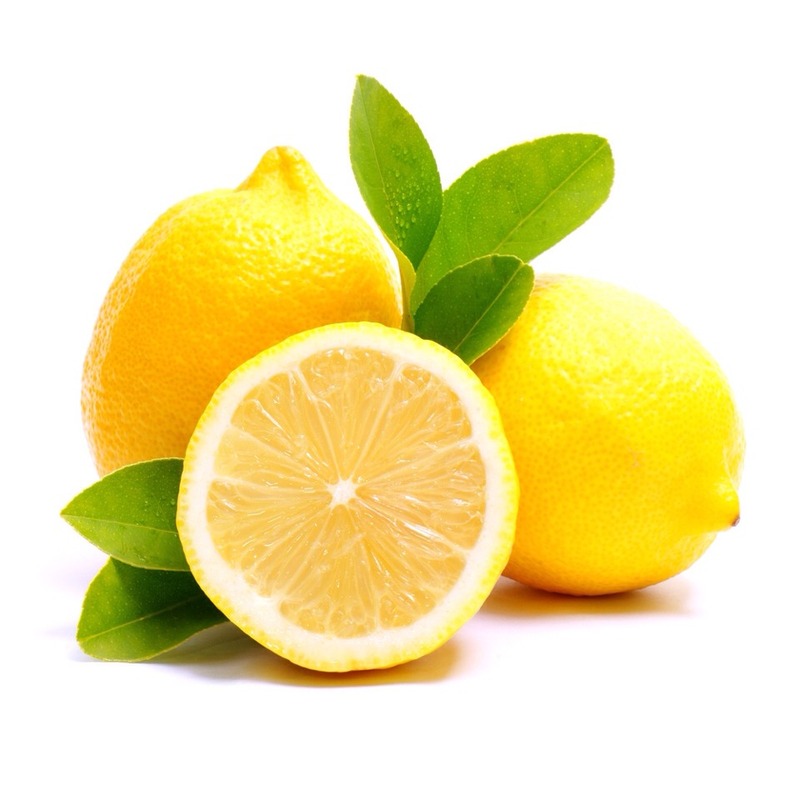 Natural cleansing properties in lemon make it a natural skin lightener. Add lemon juice to water and rub this water gently. Vitamin C and citric acid present in lemon juice helps to remove dead cells and lighten skin tone. 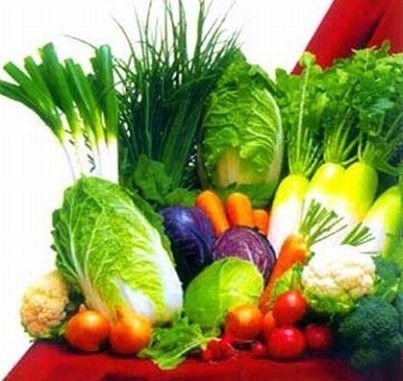 Eat vitamin C and E rich fruits and vegetables. Vitamin C stimulates production of collagen which repairs the dark skin and vitamin E gives moisture to skin to make it soft and smooth. Cucumber can also be a great remedy to improve your neck complexion. Prepare a paste of cucumber and apply it to your neck. After 20 minutes wash it with cold water. 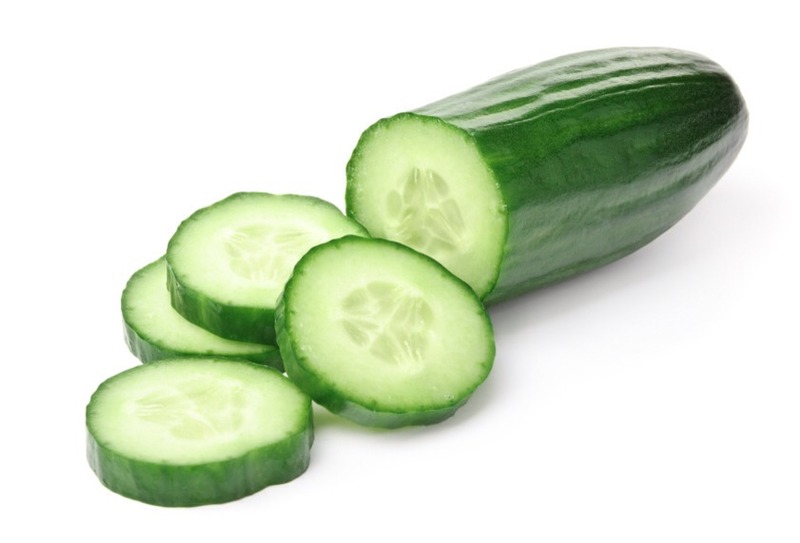 Cucumber has soothing properties which helps to repair skin cells. This method can be used daily to get rid of dark neck fast. 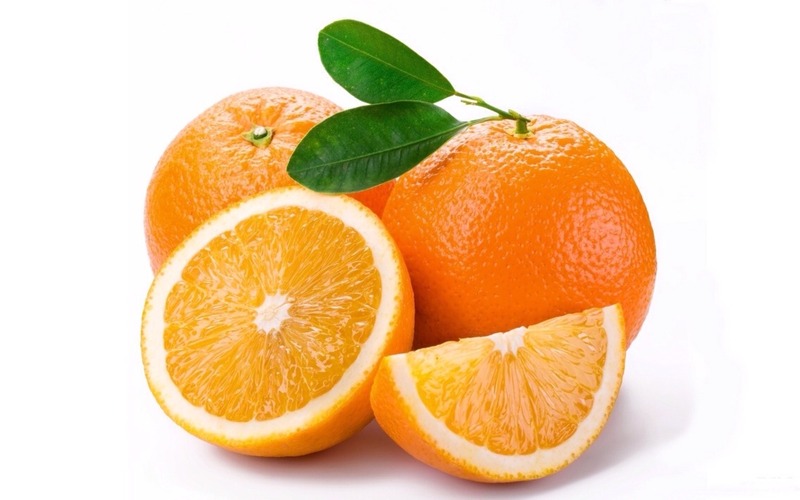 Vitamin C in oranges is also very helpful in making skin light. Grate the orange peels and add orange juice to it. Now rub this mixture to neck for and leave it for 10 minutes. This is an effective method in lightening dark neck naturally. Add rose water to turmeric and apply this paste to neck. 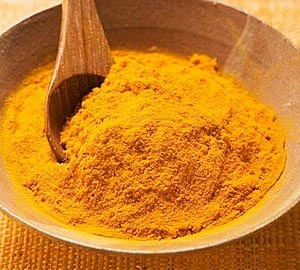 Turmeric has been widely used since ancient times for getting glowing and fair skin. 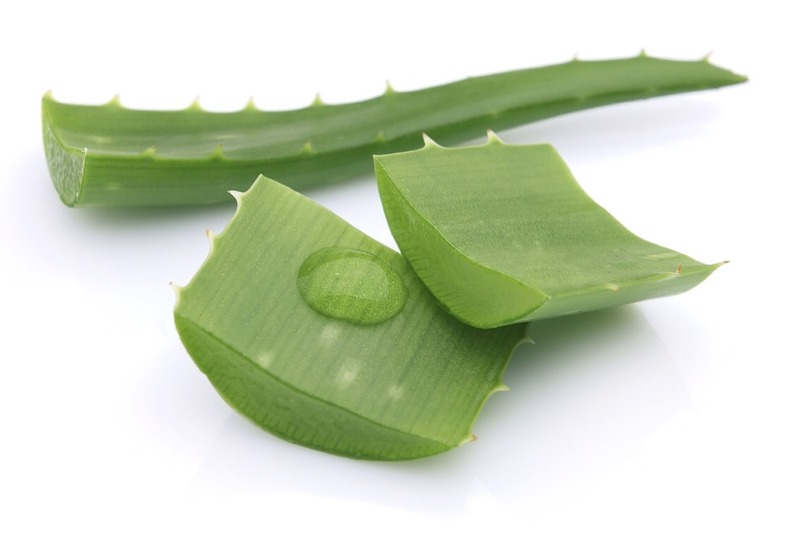 Aloe vera gel is also very beneficial for skin. This gel is rich in anti oxidants and various other compounds that help to repair and produce new skin cells. Apply this gel to neck and let it dry. This will help in achieving fair skin on neck. 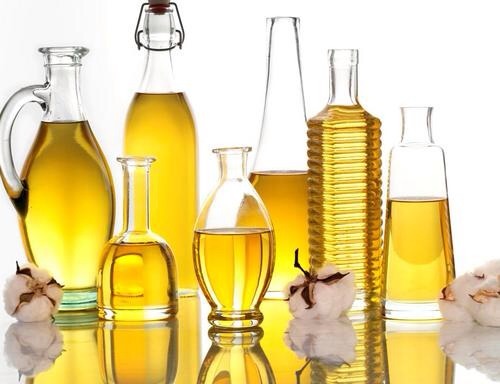 Natural oils like olive oil, almond oil and coconut oil can also be used in lightening your dark neck. Apply any one of this oil to neck before going to sleep for deeply moisturizing neck skin. For better results mix all these oils and then apply it. 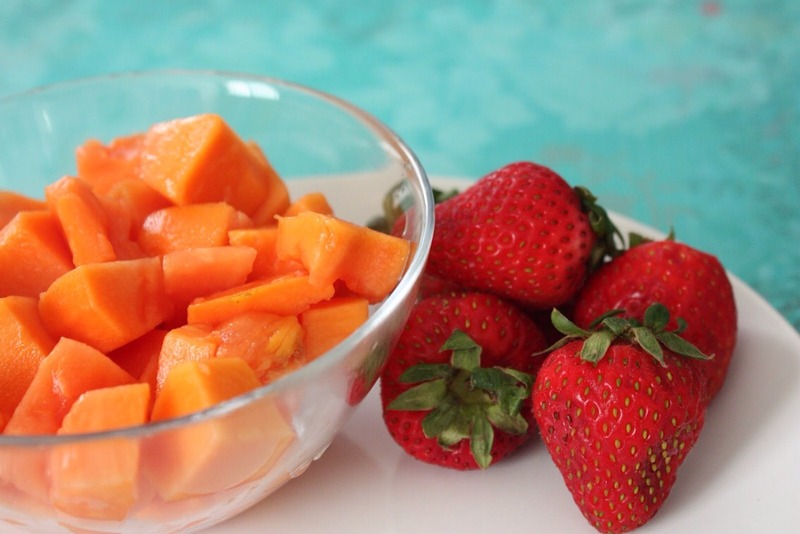 Crush two strawberries and mix it to papaya paste. Now apply it to your neck. 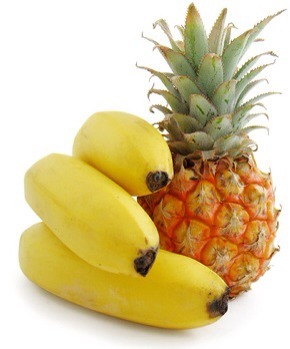 Vitamin and minerals contained by these fruits help to nourish the skin cells of neck. Enzyme papain in papaya removes dead skin cells while anti oxidants in strawberries helps to repair skin fast. Protect skin from sun rays to prevent pigmentation. Try to cover your dark neck until it becomes fair. Also apply sun protection creams to prevent further darkening of skin. Vinegar is also an effective way to remove darkness form neck. 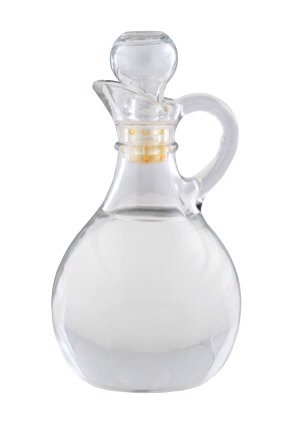 Mix vinegar and water in 1:1 ratio and wash your neck with it. This treatment will soon make neck fair. 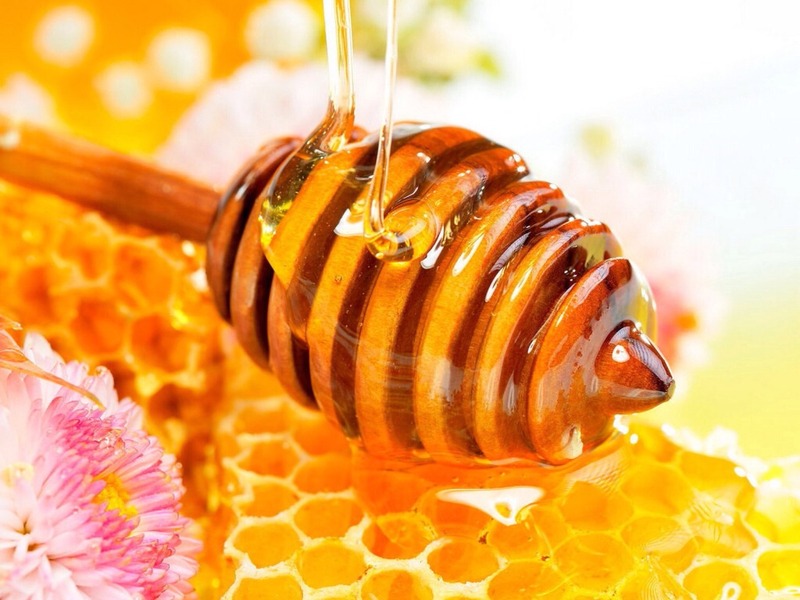 Warm little honey and add little lemon drops to it. Apply this paste to neck and leave it for 15 minutes for fading the dark skin. Another remedy is to usemilk cream. This is easy available item you can use for curing your dark neck. Apply milk cream to neck and rub it gently. 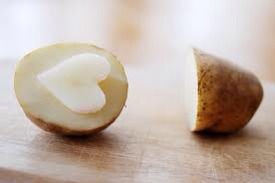 Allow it to dry and then wash it with warm water. Use this method daily for getting desired results. 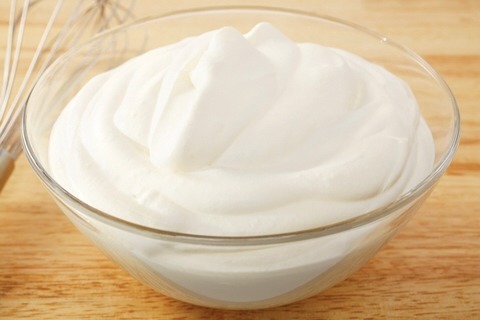 Exfoliate neck with pineapple and banana made cream. Mash one banana and add pineapple juice to it. Cool this cream and apply it to neck. Wash it after 20 minutes. Vitamins in banana nourishes skin cells and ascorbic acid in pineapple helps to get rid of dark neck and make it fair and glowing.